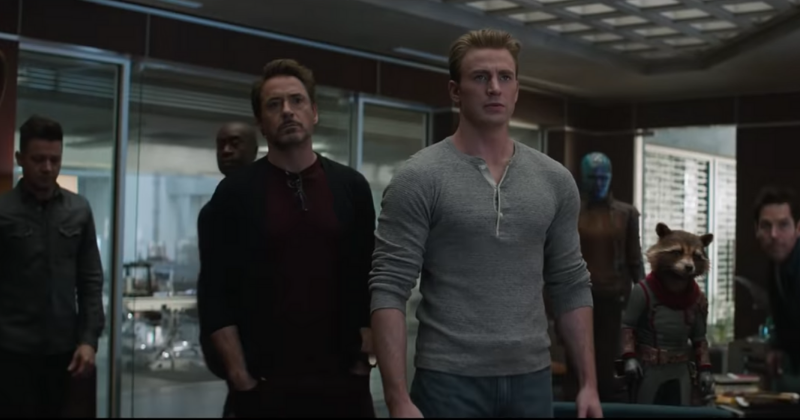 New stills from the highly anticipated 'Avengers: Endgame' has leaked on the internet and fans are losing their cool over it. 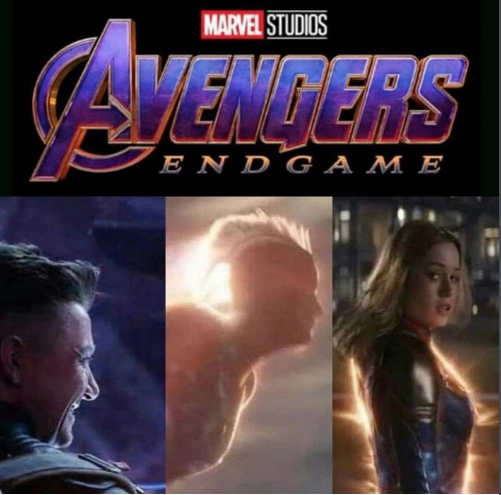 It seems like people are way too impatient to wait till April 26 to watch the most anticipated movie of the year as news images from 'Avengers: Endgame' has leaked online, reported Comicbook. The images have been leaked from one of the television spots and the pictures that have surfaced on Twitter looks like the scene previously shown at the Disney investor's meeting, where a group of the Avengers first head into space, presumably at the beginning of the movie. One of the scenes from the leaked images have been previously been seen on the trailers that released online, the leaked images show Captain America and Black Widow raising there hands, likely after Rocket warns them not to puke inside the ship. In another group of stills that were also leaked online first surfaced on Imgur and subsequently shared on every Marvel subreddit imaginable. 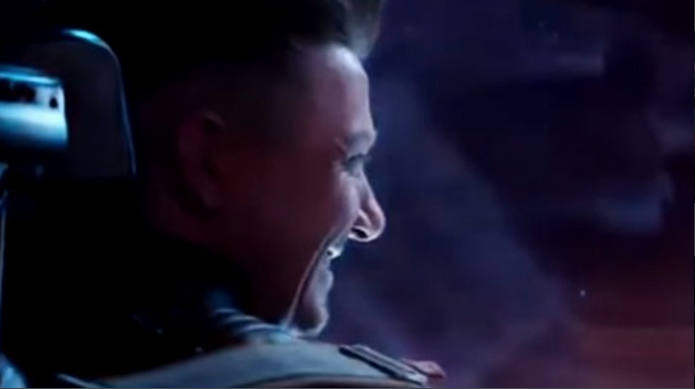 In the subreddit, it was revealed that Ronin also heads into space at some point in the movie, as he can be seen looking out among the cosmos. Along with it, there are two never-before-seen shots of Captain Marvel wearing her mask and mohawk uniform and another as she looks back at an off-screen character. The movie is going to release just in a matter of two weeks and the analysts at the box office easily expect the movie to make anywhere between $200m and $250m domestically. However, there are some reports suggesting the film could make over $300m, dwarfing the domestic opening weekend record previously set by 'Avengers: Infinity War' at $257.6m. Avengers: Endgame stars Robert Downey Jr, Chris Evans, Chris Hemsworth, Mark Ruffalo, Scarlett Johansson and Jeremy Renner, among others and the movie is set to release of April 26. Additionally, the latest teaser trailer for 'Avengers: Endgame' released recently and it showed the Earth's mightiest heroes gearing up for the fight of their lives and they will do 'Whatever it takes'. Also, a lot of screentime is focused on Thor and given the fact that he’s been on quite the journey himself over the course of his Marvel Cinematic Universe appearances, it certainly makes sense to center the above promo around him.